Our tenth year in Cabo Mexico! The Ujena 5k has been held annually in San Jose del Cabo since 2008. 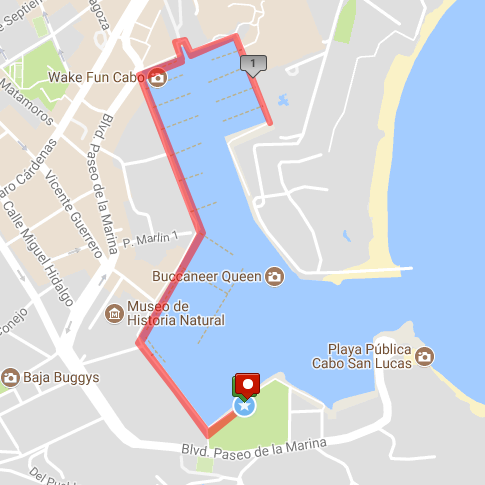 The sixth annual Cabo Double Adventure Run 8k Oct 20, 2018 will start and finish on the Marina by the Cultural Pavilion. First run 5k, relax during halftime and then run 3k. 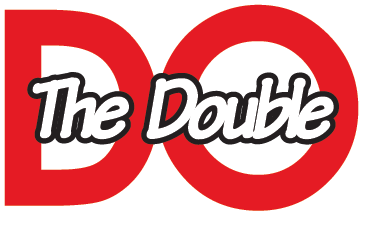 The Double is a two stage race with a halftime in between. The only running event with a halftime! Come run with Ujena swimwear models. Ujena is doing a photo shoot in and around Cabo the days leading up to this event. "Double Racing is the only running event with a halftime. 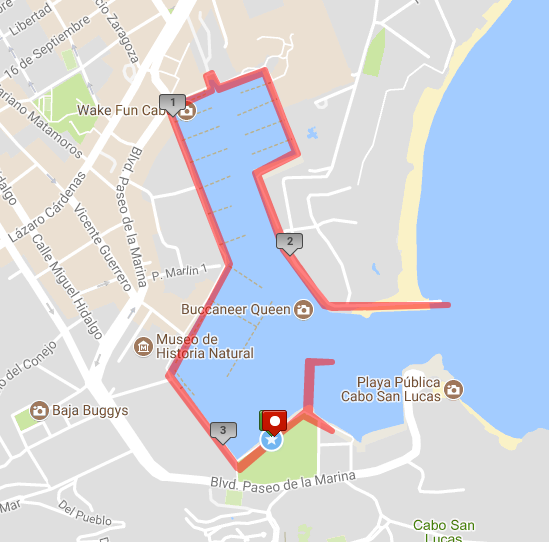 The Cabo Double 8k Challenge is part of our Adventure Series. Run a 5k first, rest and relax, then run a 3K. Times are combined for scoring. All Double finishers receive a medal and age-group winners will be given a special medal," says Bob Anderson, who created the sport of Double Racing. Trophies will be given to the first place man and woman. Bob Anderson, the creator of Double Racing and the founder and publisher of Runner's World magazine for 18 years will be running. Entry fee for the Double 8k Challenge is $59 US or Mexican $500 MXN pesos (for Mexican Citizens only, paid in person the day before or at the event while space is available). 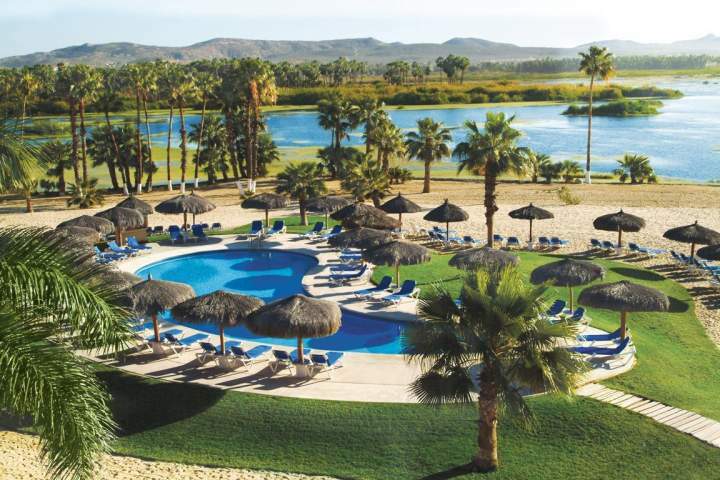 Official hotel is the Holiday Inn Resort in San Jose del Cabo (30 minutes north of the Cabo Marina) The Ujena staff and models will be staying there. Pictured left above.